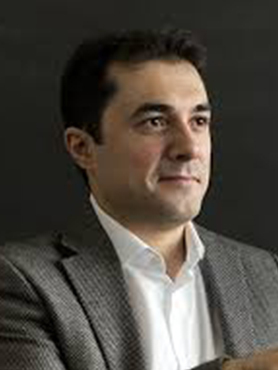 Ufuk Akcigit is an Assistant Professor of Economics at the University of Chicago. As a macroeconomist, his research centers on economic growth, productivity, firm dynamics and economics of innovation. Before joining the University of Chicago, Akcigit was an Assistant Professor at the University of Pennsylvania. In addition, he serves as a faculty research fellow in the National Bureau of Economic Research. Akcigit has received several awards for both research and teaching. In 2014 he was named a Kauffman Junior Faculty Fellow and in 2016 he received the Kiel Institute Excellence Award in Global Economic Affairs in recognition of his outstanding scholarship. Akcigit received his bachelor’s degree in economics from Koc University in Istanbul. He then went on to earn his PhD in Economics from the Massachusetts Institute of Technology in 2009. – American Economic Review, 2016. – Journal of Political Economy, 2016. – NBER Macro Annual, 2015. – European Economic Review, 2016. La fiscalité peut-elle encore servir l'attractivité ?